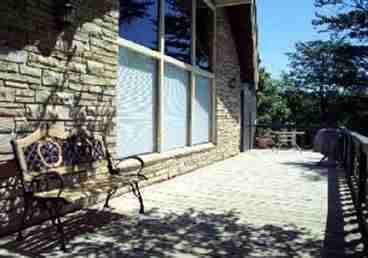 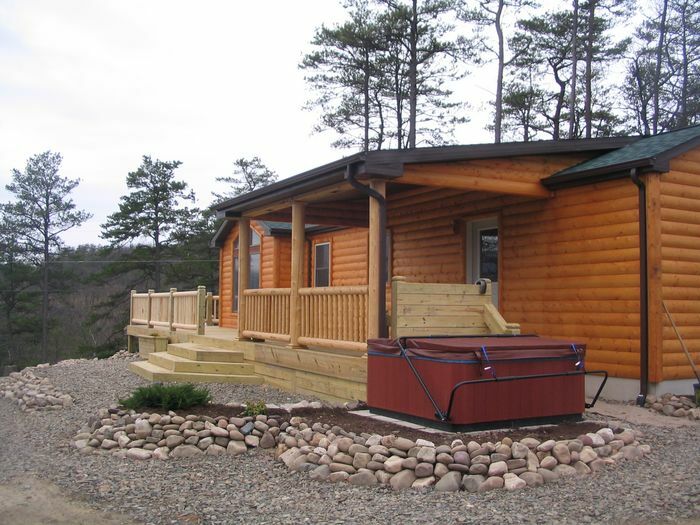 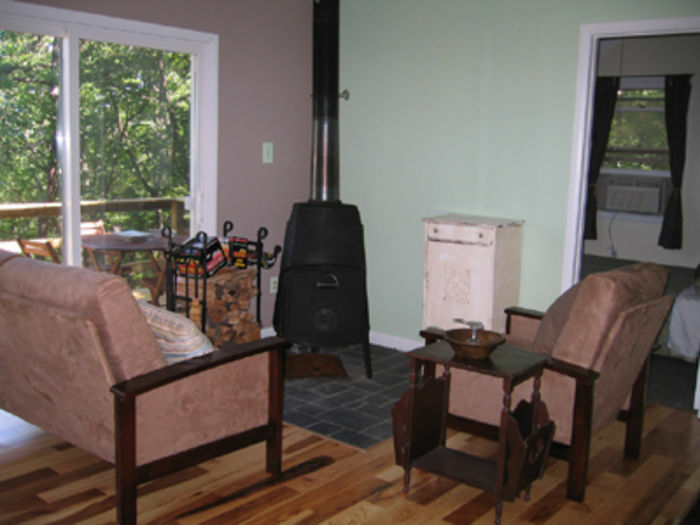 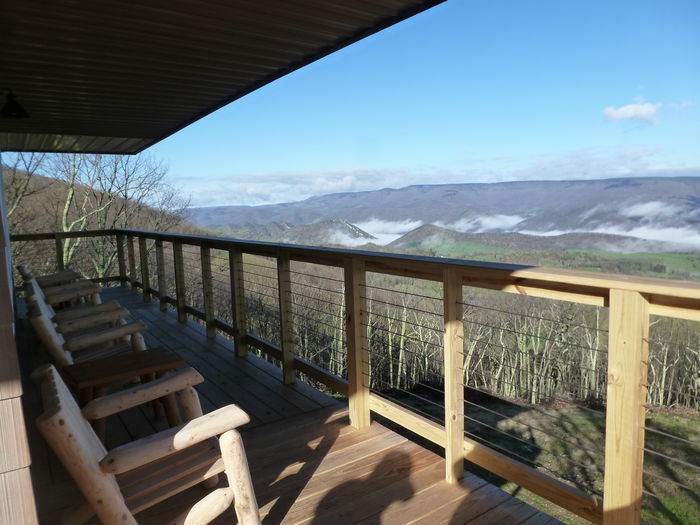 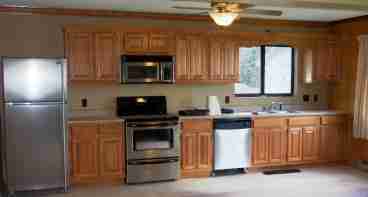 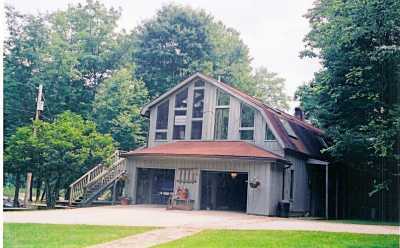 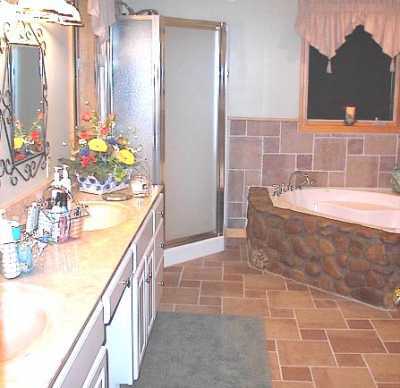 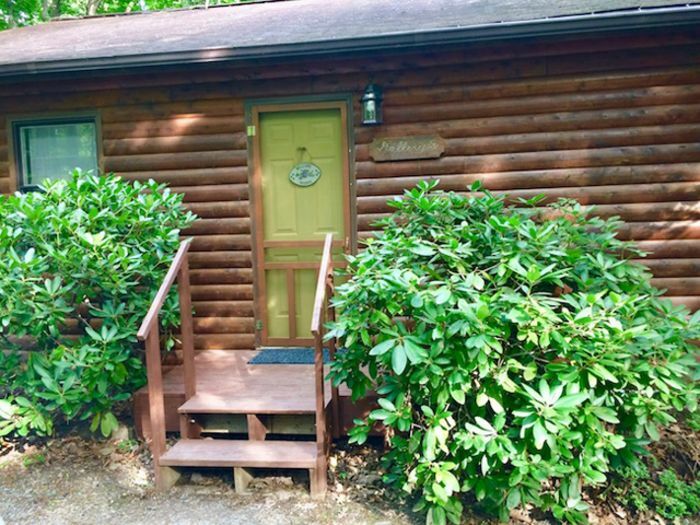 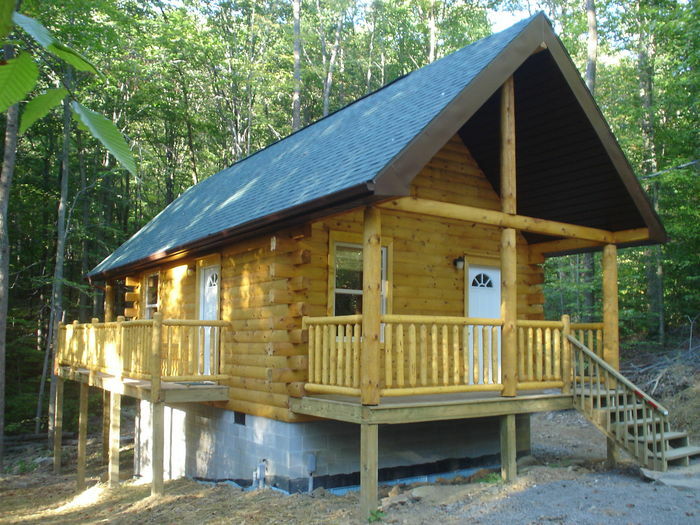 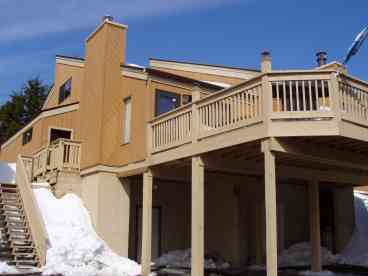 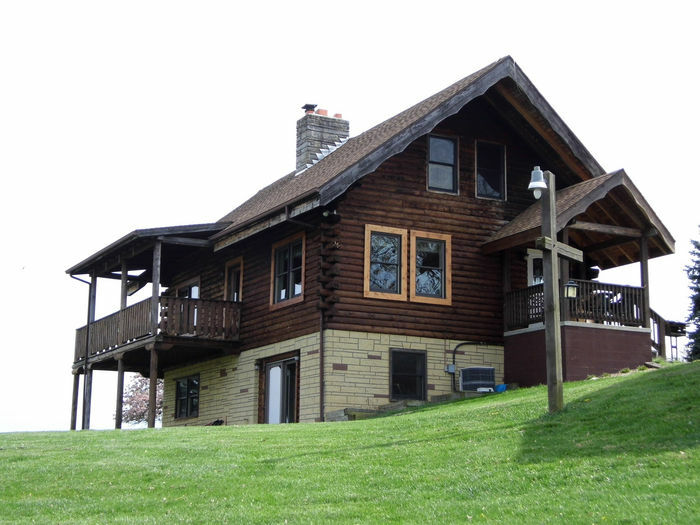 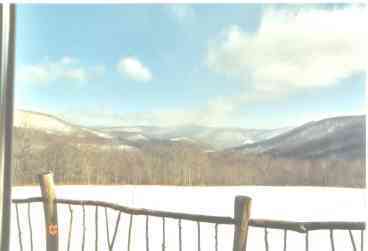 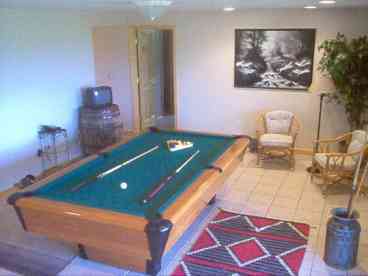 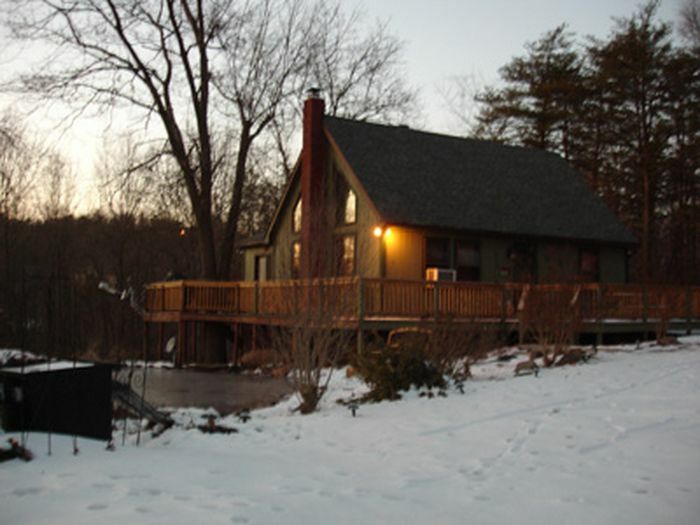 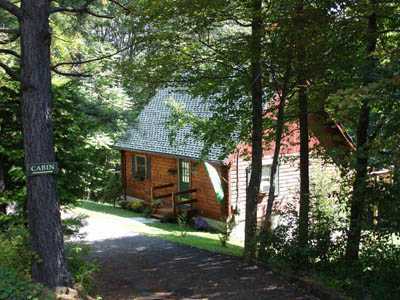 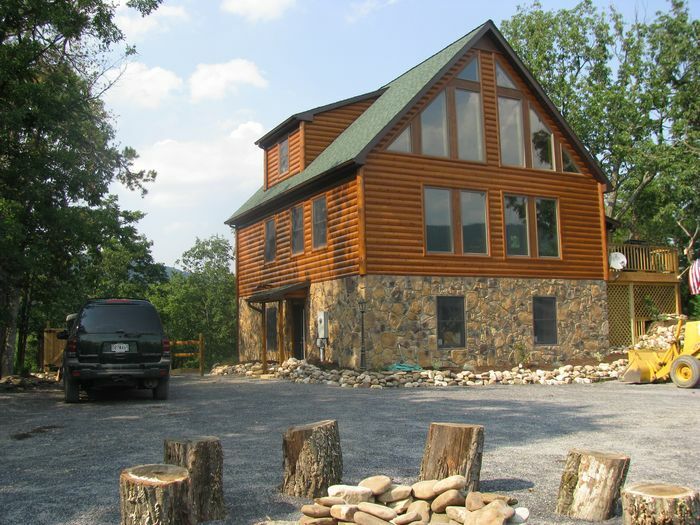 Search 19 Northwest Virginia private vacation rental homes and cabins for your next vacation to Virginia. 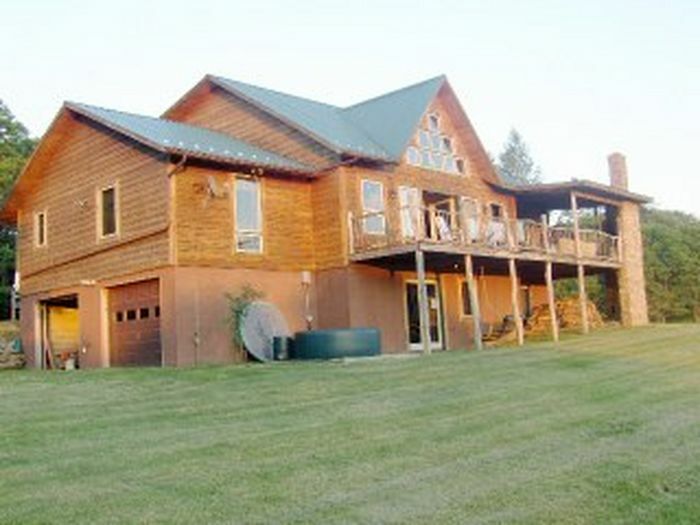 5 bedroom. 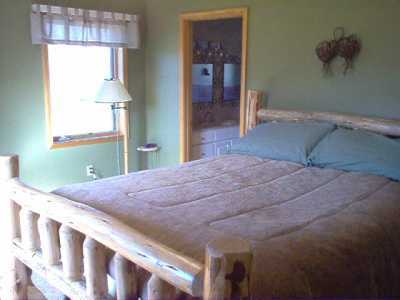 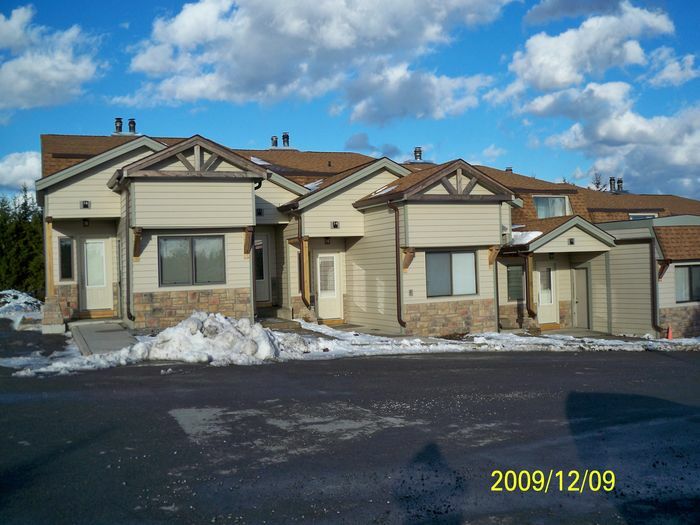 3 Master bedrooms each with private full bath. 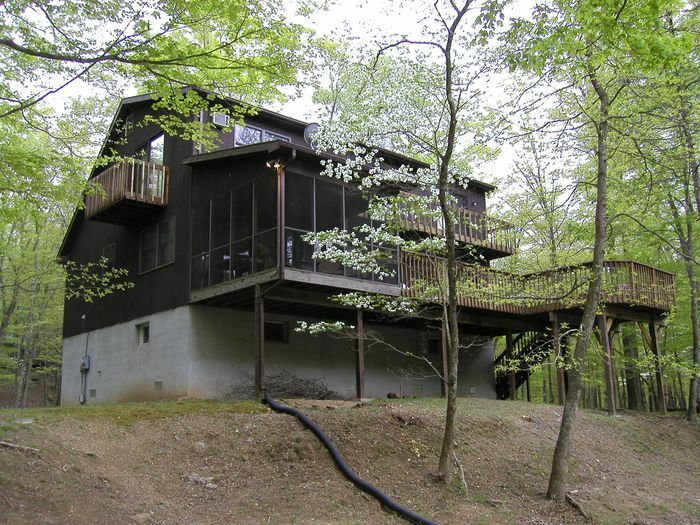 6 open mountaintop grassy acres. 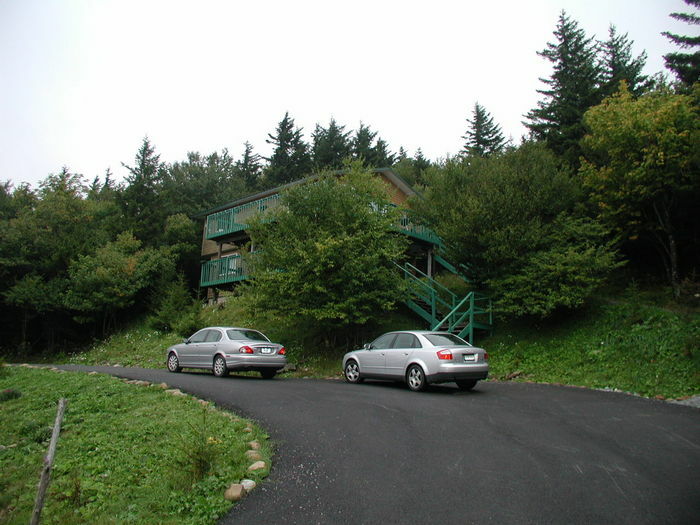 One ridge over from Snowshoe Resort & Raven Golf course. 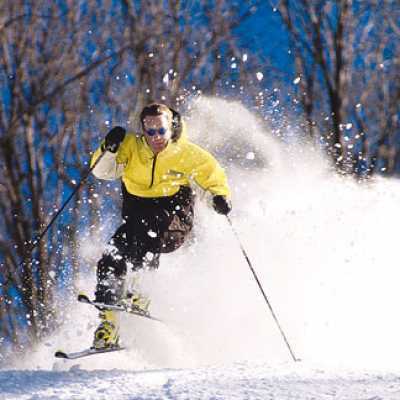 7 Minutes to Snowshoe entrance, ski/board rental shops, specialty shops, restaurants & grocery/gas, then up to parking lots at Snowshoe or Silver Creet resorts. 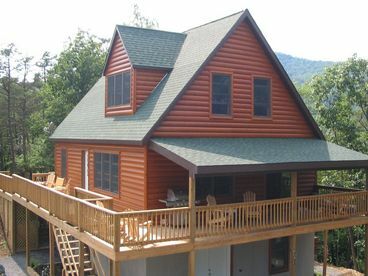 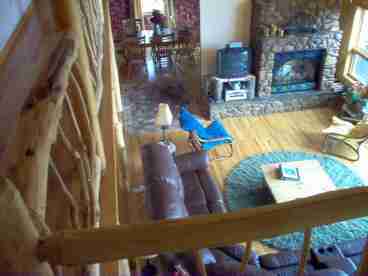 Search YouTube for the Top of the Ridge Cabin video for more pictures and activities. 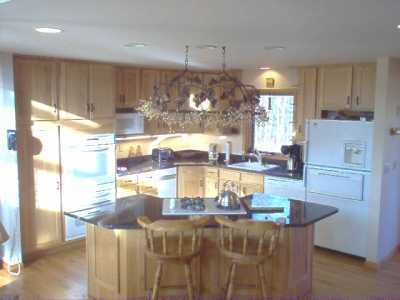 Currently displaying listings 1 through 19 of 19 listings.